Dr. Chris Otjes is a Dutch GP registrar from the University of Utrecht, with a special interest for youth and mental health. 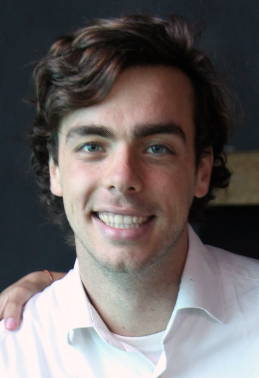 Currently, he is completing a research honours program at our department alongside his clinical GP training. He is investigating factors associated with appropriate treatment for young people experiencing emotional distress under the supervision of Dr. Sandra Davidson, A/Prof. Lena Sanci and Prof. Jane Gunn. 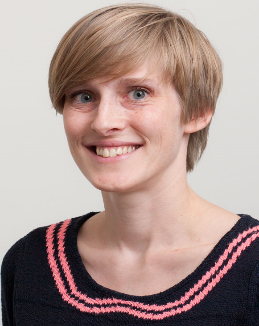 Dr Christine Ladegaard Geyti is a medical doctor and PhD-student at Aarhus University. She has been visiting the Department of General Practice for the last 6-months on a research visit. Her PhD study focuses on identifying people with low mental health and improving their outcome, with the overall aim of the PhD project being to investigate the effect of giving general practitioners systematic information on their patients’ mental health, based on the 12-item Short Form Health Survey (SF-12) mental component summary (MCS) obtained from a preventive health check offered at a population level to 30-49-year olds. The preventive health check, called Check your health, is investigated in a randomized controlled trial.